Survival is mankind’s most important goal, and now some of us will be able to do so in style and comfort. 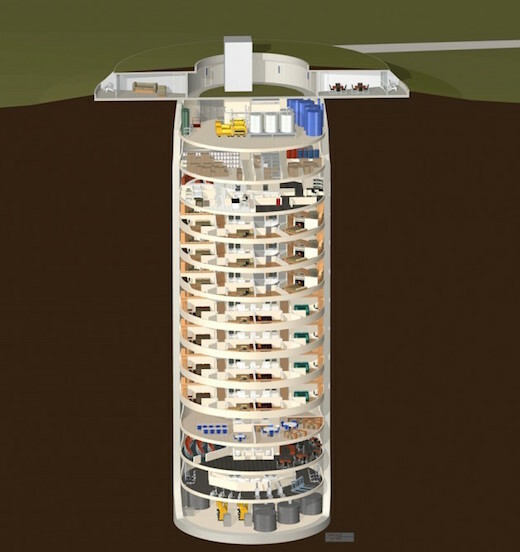 The Survival Condo Project is transforming former Atlas missile silos into luxury survival shelters, which will allow inhabitants to whether most forms of natural disasters. 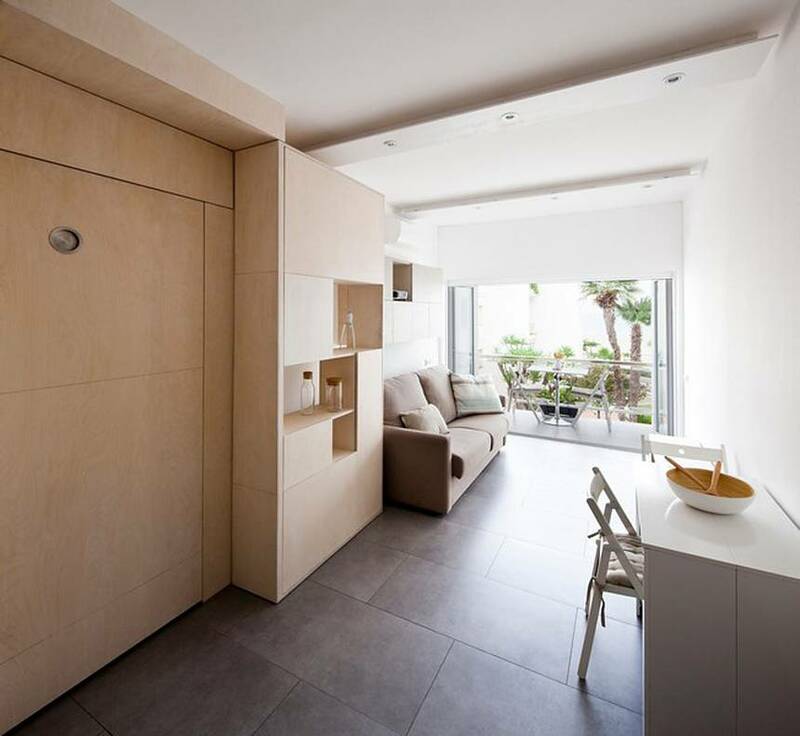 They’re building an entire network of these Survival Condos, and so far they have completed one entire such shelter, which is already fully booked. 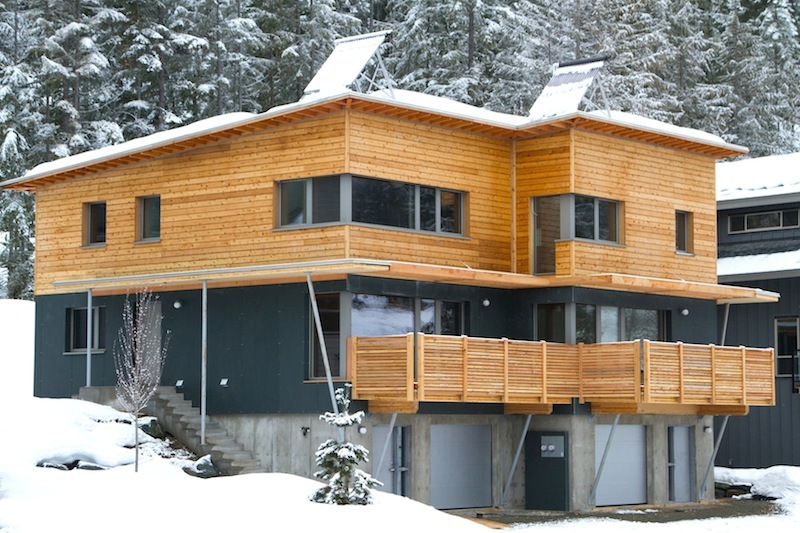 This is a follow-up with new photos to our original coverage of an affordable Passive House duplex located near an affluent ski resort in British Columbia. 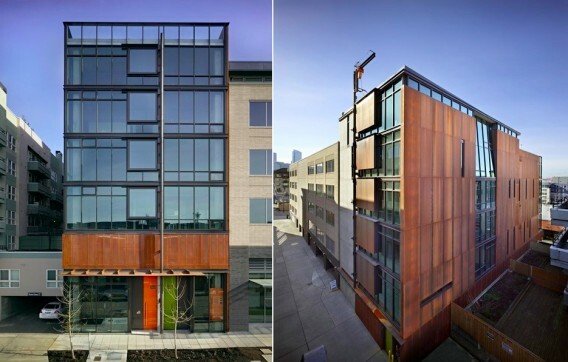 Referred to as the Rainbow Duplex, the home was designed by Marken Projects and built by Durfield Constructors with a high-performance, panelized prefab system by BC Passive House. 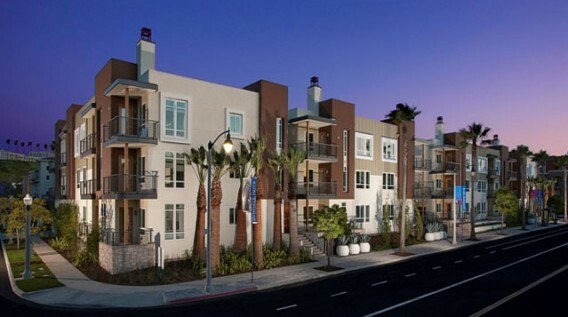 KB Home recently unveiled one of the largest communities of LEED Platinum homes in Playa Vista, California. Called Primera Terra, the community has 52 luxury condos certified to green building standards and each home will have an Energy Performance Guide sticker. These homes are about 40% more efficient than Title 24 standards and could cost as low as $57 per month on heating and cooling. This is East Village Lofts in the Revitalization District of East 11th Street in Austin, Texas. The structure, designed by Bercy Chen Studio, makes a bold statement about the intersection of art and sustainability with a multifaceted facade of colorful steel panels. The panels, as you would imagine, double as a shade device and guardrails for condo balconies.